It's budget day! It's the day Governor Dannel Malloy unveils his budget proposal to the state. And what can we expect? Well, cities and towns may be on the hook for more money going towards teachers' pensions; the elimination of a $200 property tax credit; changes to the Education Cost Sharing formula; a transportation lockbox? 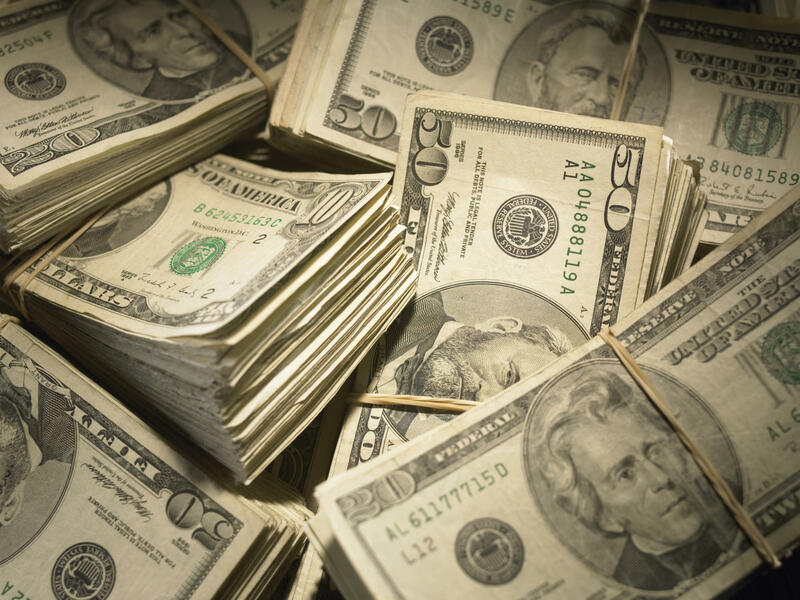 This hour, we preview the governor's budget address, and talk sports! A renovated XL Center in Hartford might be just the thing to attract major league hockey back to the state. And Connecticut Attorney General George Jepsen has joined with 15 other Democratic AGs from around the country to fight back against President Donald Trump's travel ban. 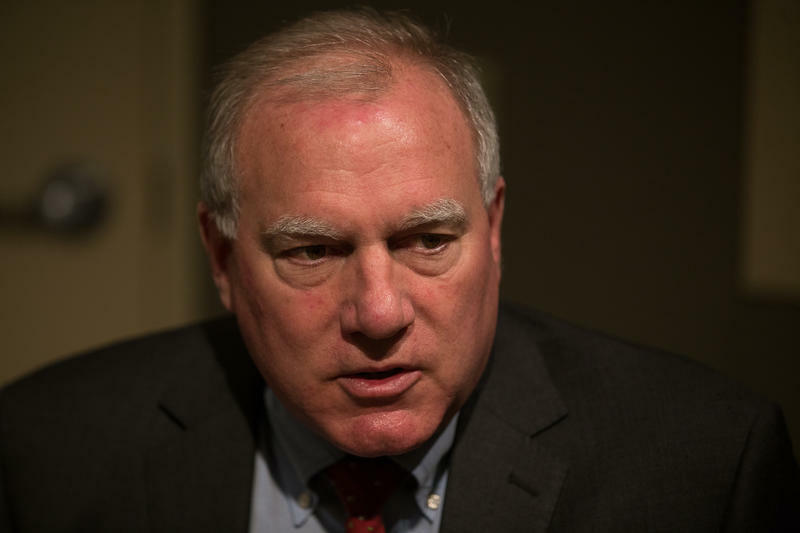 Connecticut Attorney General George Jepsen said state businesses and institutions are being harmed by the Trump administration’s travel ban on seven Muslim-majority countries. Gov. 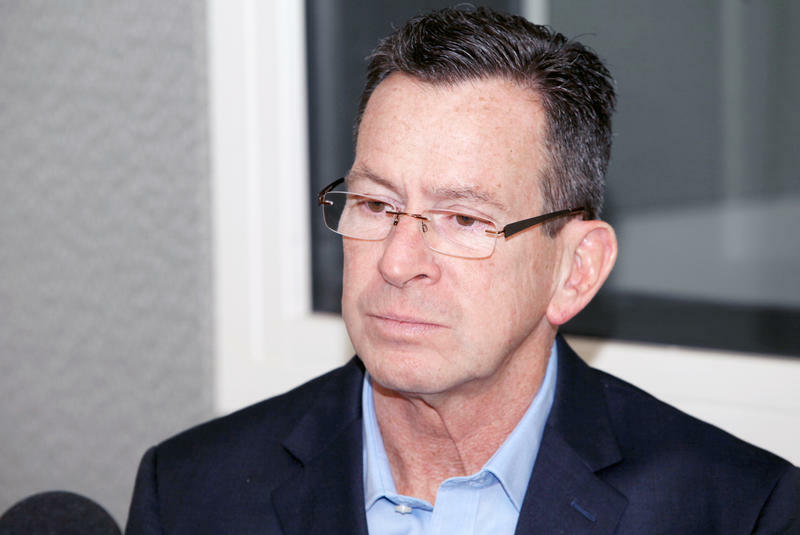 Malloy: "I've Had To Do Really Hard Things"
Governor Dan Malloy faces low approval ratings and a fiscal crisis as he enters his seventh year in office. Speaking on WNPR's Where We Live, he said his popularity isn't his main concern in 2017. 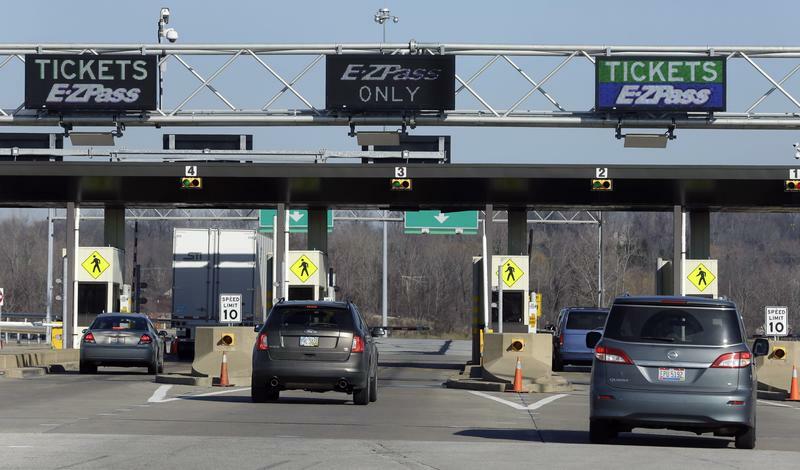 Will Toll Roads Make A Comeback In Connecticut? Connecticut's perennial debate over road tolls starts again this month, but this year there is more momentum after a state panel recommended automated tolling. 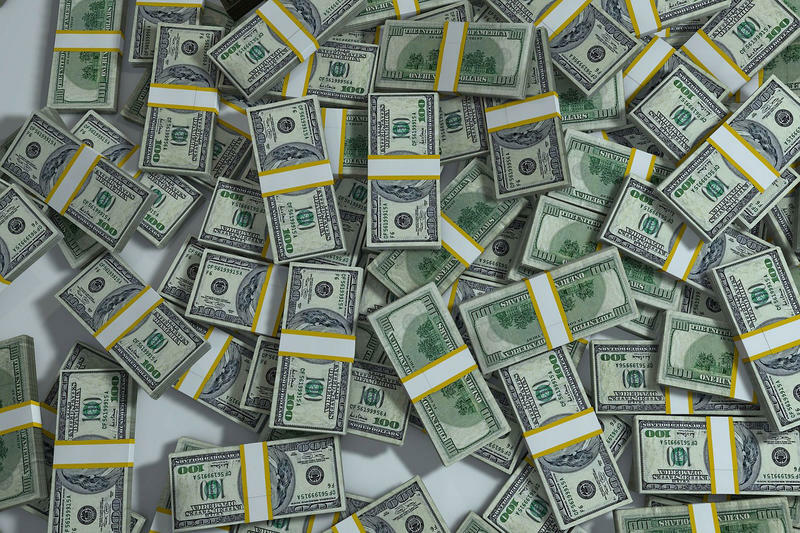 Connecticut officials are now projecting that the state will end this fiscal year with a $23 million surplus, as stated in a letter sent by Governor Dannel Malloy’s budget director to the state comptroller on Friday.